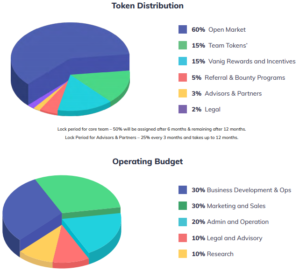 Vanig is an online platform that will provide a final destination for all online merchants globally, the hub will utilize the power of Blockchain technology in order to tackle problems such as the inability to accurately track a parcel for both user and corporation or knowing which corporate is offering real or fraudulent goods. 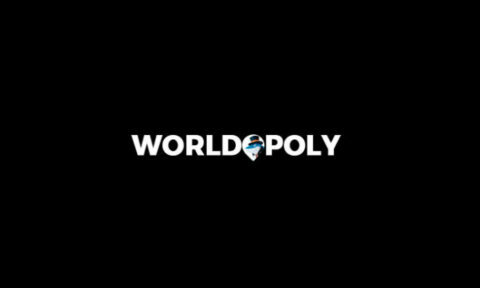 The first problem is the high prevalence of intermediaries within current supply chains; this, in turn, drives up the final product price affecting the consumers. However, by drawing all relevant parties to one singular meeting place, it reduces the need for as many parties and the goods ultimately become cheaper. The second problem is the length of time businesses have to wait to be paid, as well as the fact that retailers lose revenue due to a variety of fees from external parties. Yet, with Vanig the merchant will immediately receive remuneration through VANIG tokens, and this will create greater motivation for immediate dispatch and a better revenue structure for the merchant. 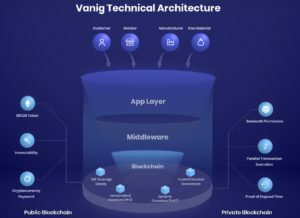 The third problem is the obscure origins of raw materials for products; however, by utilizing blockchain capabilities, Vanig will be able to pinpoint exactly what went into a product, how it was made and by whom. The fourth problem is the insane obstacles in a clear GPS tracking system due to the splintered nature of transportation of items as many parties and modes of transportation are in use. 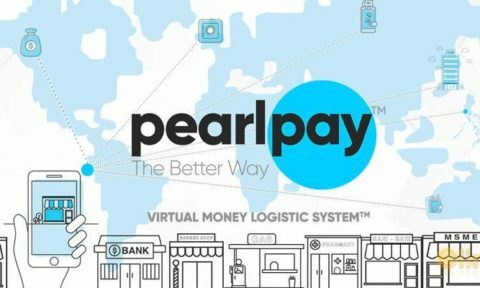 Although, this can also be solved, by having all records stored within the blockchain allowing for clear and easy access, as well as eliminating the need for multiple stops due to having all involved companies registered on the hub. 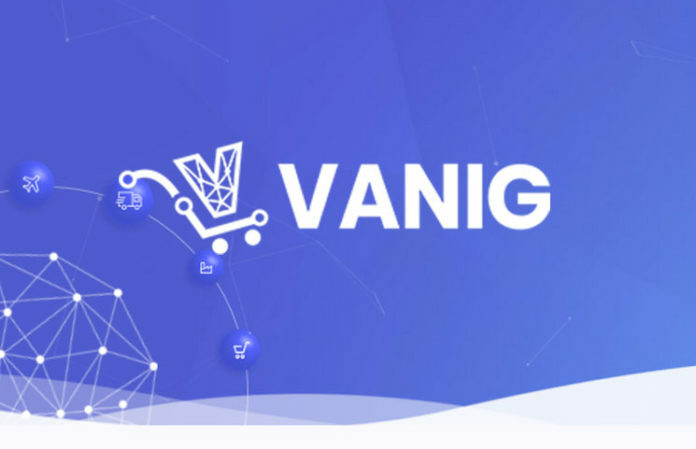 Vanig is set to change the way online shopping is done by bringing all reputable e-commerce retailers to one site, giving consumers the power of perfect information and ensuring that retailers receive fair remuneration. Let’s just say that we can’t wait to see the platform up and running. Don’t forget to check their website for further information.